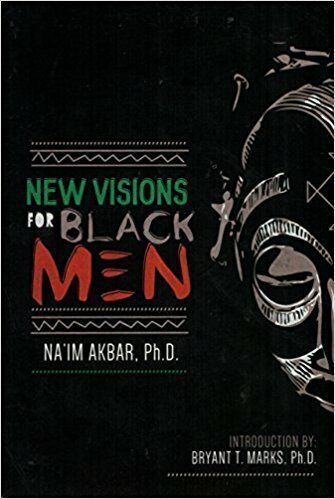 Visions for Black Men raises issues which are not only important to black men but to all of us. How do we restore African manhood to those whom the society has not viewed as the chosen people? Discover the startling prediction of the mystical tradition of Ancient Africa-- that the descendants of a once great nation will raise again.